LuxSci has replaced its old “Basic Spam Filtering” service, which was based on the “SpamBouncer” procmail library, with an all new “Basic Spam and Virus Filtering” service based on the combination of SpamAssassin and Clam AntiVirus. Use of SpamAssassin should more effectively separate Spam and legitimate email. This new service supports a “Recipient Exempt List” whereby you can white list messages based on who they are “To”. 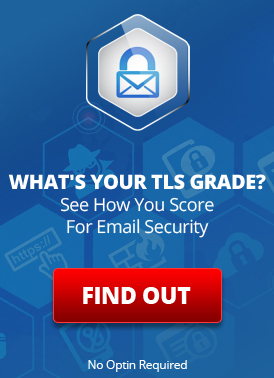 You can now customize the thresholds that determine when email is probable or definite Spam. You can now enable reports within Spam-identified messages that indicate exactly why the messages were considered Spam. You can now choose to have the subjects of your Spam messages tagged with text like “[SPAM]” to help you identify them. You can now choose to opt-out of Spam or Virus filtering by setting the action for the service you do not wish to “Do Nothing”. The service no longer supports bouncing Spam messages back to the sender, sending automatic complaints of Spam messages to ISPs, or requesting confirmations that the message was sent by an actual person. If you have the Basic Spam and Virus Filtering service, you can review and update your configuration in the “Spam Filtering” tool located under the “email” menu. Read all about the Basic Spam and Virus Filtering Service. Compare it to Email Defense. This entry was posted on Thursday, December 23rd, 2004 at 11:06 pm	and is filed under New Feature Announcements. You can skip to the end and leave a response. Pinging is currently not allowed.